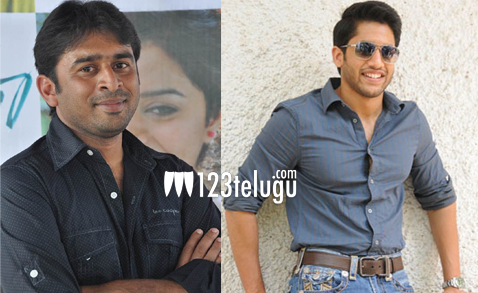 Naga Chaitanya-Sudheer Varma film titled Docheyi ? The Naga Chaitanya and Sudheer Varma film has been the center of speculation ever since the movie was announced. There were several rounds of rumors speculating the title for the film, which were denied by the director many times. However, as per close sources, Docheyi is being considered as a title for this flick and the producers are also said to have registered it. Naga Chaitanya is paired opposite Kriti Sanon in this yet to be titled project. Sunny.M.R who had scored good marks for his work in Swamy Ra Ra is composing the music for this film.